ICC Sydney Convention Centre - capable of hosting three large, concurrent conventions, each with its own plenary, break out rooms, exhibition space and dedicated catering areas. ICC Sydney's internal exhibition space spans a total of 35,000sqm, 32,600sqm of which is situated over two levels within the Exhibition Centre. Designed with flexibility, capability and connectivity in mind, ICC Sydney’s meeting and seminar rooms provide the ultimate solution for collaborating and innovating. ICC Sydney Grand Ballroom with capacity for 2,000 in banquet mode or more than 3,000 in cocktail. Also can be scaled to suit smaller functions. ICC Sydney Grand Ballroom Foyer is a stunning pre-function space with city skyline views. ICC Sydney Exhibition Meeting Pods are great for small meetings, seminars or training spaces - equipped with private balconies with views over Tumbalong Park. 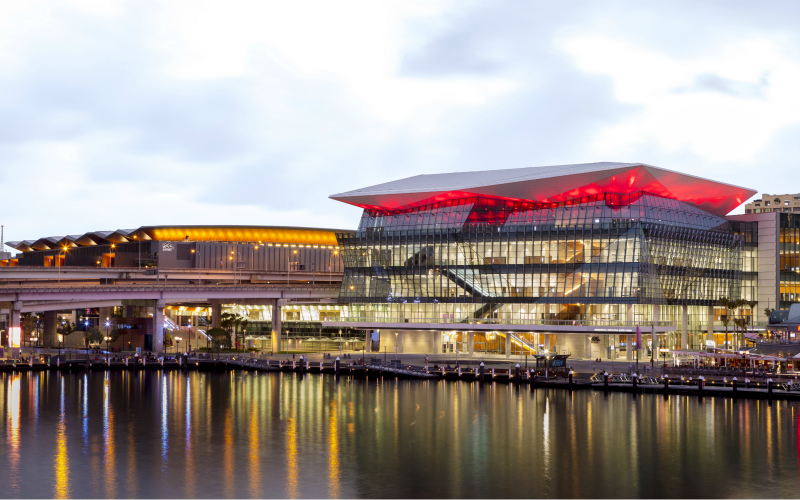 Darling Harbour Theatre is located in the Convention Centre and can seat 2,500. Stunning foyer spaces - catering to all pre-function events from an event morning tea to a dedicated cocktail party. 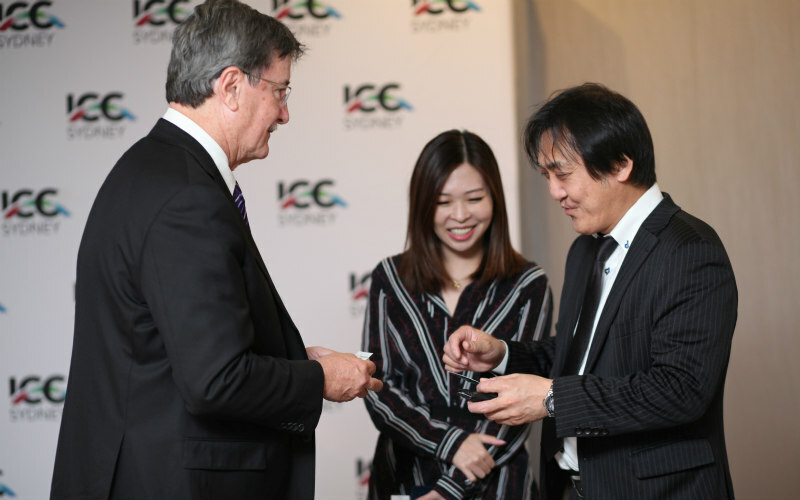 Now open, ICC Sydney is Australia's first fully-integrated convention, exhibition and entertainment precinct. Featuring a striking contemporary design, leading technology and world-class meeting and exhibition spaces. 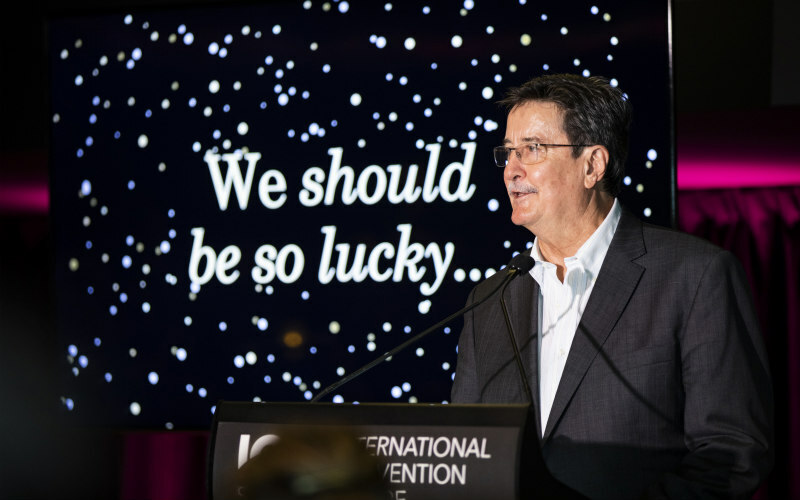 ICC Sydney has been specifically designed to respond to future demands of the industry with the capability and flexibility to meet a comprehensive range of event requirements. In the heart of Sydney, ICC Sydney is located in the active precinct of Darling Harbour on Cockle Bay. Set within a dynamic dining, leisure and residential precinct, ICC Sydney connects to the city’s financial districts, technology, creative and education hubs. ICC Sydney offers world class quality, presentation and delivery of its exclusive food and beverage catering for all events held across the venue. With a focus on its Feeding Your Performance philosophy and local providores, Executive Chef, Tony Panetta and his team are committed to delivering superior quality dishes that feed the body and the mind. 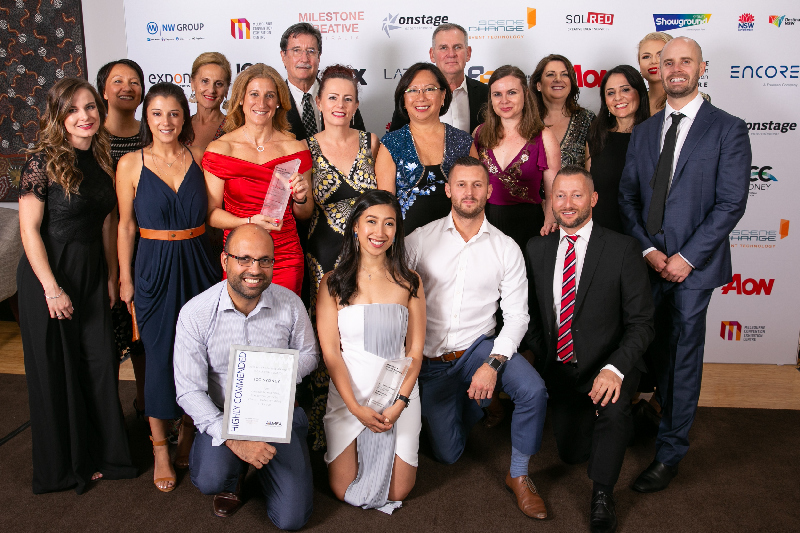 International Convention Centre Sydney (ICC Sydney) received acclaim overnight at the Meetings and Events Australia (MEA) National Awards. Australia’s premier convention, exhibition and entertainment venue continues to open up pathways between Australia and Asia. 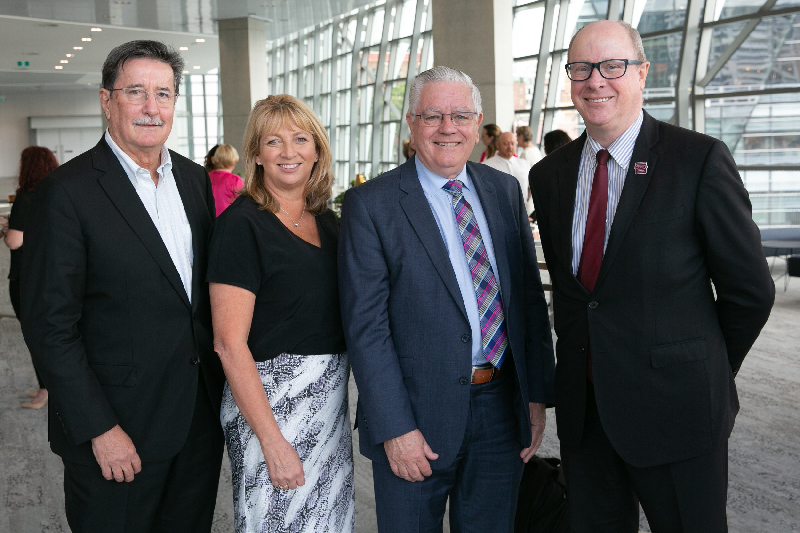 Network of patrons acknowledged for contribution to build ICC Sydney’s reputation as an extraordinary convention, exhibition and entertainment venue.